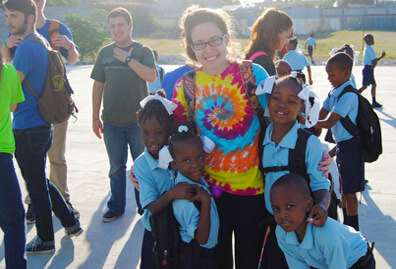 Jennifer Garcia ’13, who grew up in the Dominican Republic city of La Romana, remembers her first experience in which she was inspired to help others — only to find that she couldn’t make much of a difference. During a senior-year high school service trip to the La Romana slums, Garcia encountered emaciated citizens who, she recalls, “were dying-starving.” That unsettling image stayed with her. Five years later, Garcia is a senior again, this time in college — she’s due to graduate in May — and once again, she’s been inspired to help people. Now, though, through her role as a full-time intern for Assembly Member Linda Rosenthal at the New York State Capitol in Albany, she’s finding more success in making a difference. This is a once-in-a-lifetime experience. I feel that every single thing I contribute to the Assembly has an impact in the decision-making of the state. Garcia, who learned of the semester-long internship through one of her professors, provides a variety of key services for Rosenthal: drafting press releases, making constituency calls, researching legislative history, writing summaries of bills, assisting with budget planning and arranging meetings with lobbyists and interest groups. Garcia, who was born in Brooklyn but moved to the Dominican Republic as an infant, calls herself a progressive Democrat, and her interest in public education made her a good fit with Rosenthal, a Democrat representing Manhattan’s Upper West Side and a portion of Hell’s Kitchen. 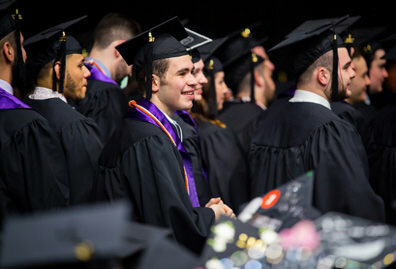 At the Capitol, Garcia devotes a large portion of her time to running budget numbers for Tuition Assistance Plan funding for the State University of New York and City University of New York systems. It’s no accident that Garcia has a particular appreciation for higher education. It was her disenchantment with the options in the Dominican Republic that motivated her to seek higher-education alternatives in the United States. 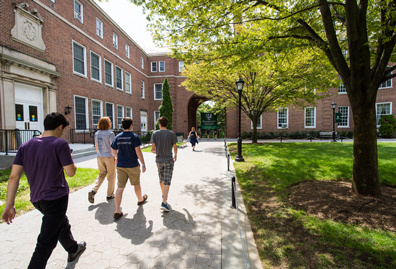 She chose Manhattan College mainly because of its academics, she says, and also because of its intimate campus environment, where she can meet with her adviser at a moment’s notice. “The Dominican Republic has all the resources to be a developed country, but because of bad management, none of the money is going to public education or other things that can help the poor,” she says. Garcia, who is in the process of applying to political science graduate programs, will be the first in her family to graduate from college. 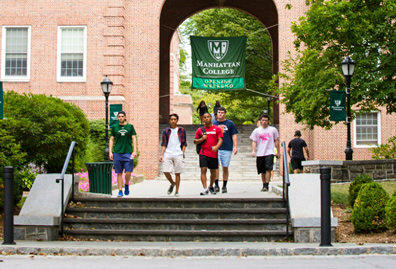 “The outstanding academic curriculum at Manhattan College has played an important part in getting and excelling in this internship,” she says, adding that she lives by a motto that’s stuck with her ever since she encountered those rail-thin Dominicans during her service trip to the slums. 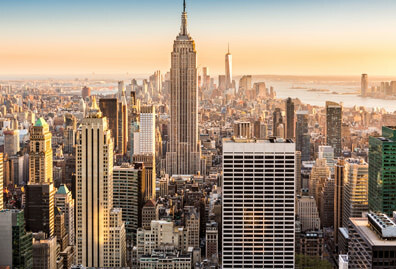 Garcia’s day in Albany begins in the early morning hours with a 10-minute bus ride to the Governor Nelson A. Rockefeller Empire State Plaza, the site of the state capitol. 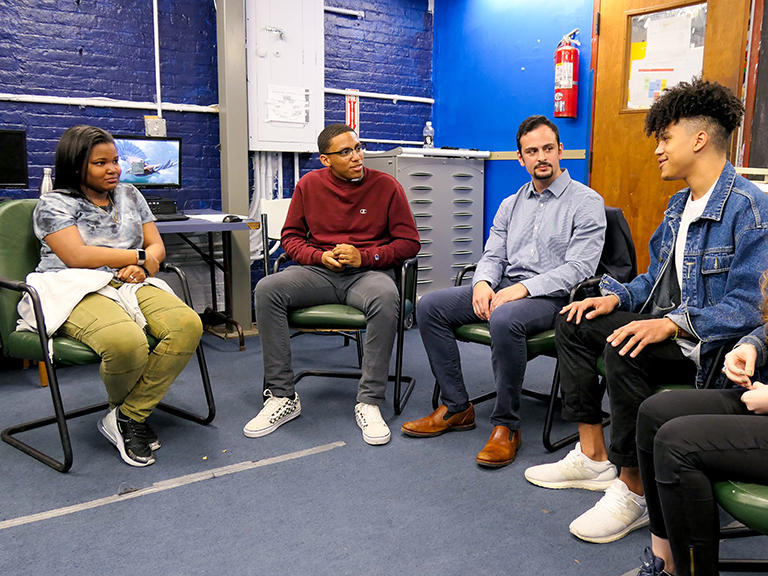 The internship program provides her with a stipend that covers a portion of her living costs, and Manhattan College provides some additional funding. The experience will net her 12 credits this semester, just three credits less than a typical semester on campus. In addition to her desk duties, she’s encouraged to participate in mock sessions with other interns and practice the delicate art of persuasion in order to get a bill approved. That’s the fun part of the job, says Garcia, noting that she’s been taking a fellow intern out to lunch this past month in an effort to build a relationship and educate him about the merits of one of her mock bills. Following graduate school, Garcia is considering getting a juris doctorate and becoming a lawyer. But for now, she’s just enjoying the special climate that only a capital city like Albany can offer.